In the province of Ferrara, the name of Mesola (from the Latin "middle isle") clearly indicates an explicit reference to the ancient geographic location of the original settlement, where, until the X century, the territory of Mesola was still occupied by the sea and only after the advance of the coastline, favored by debris carried by the Po delta, a tongue of land gradually formed. 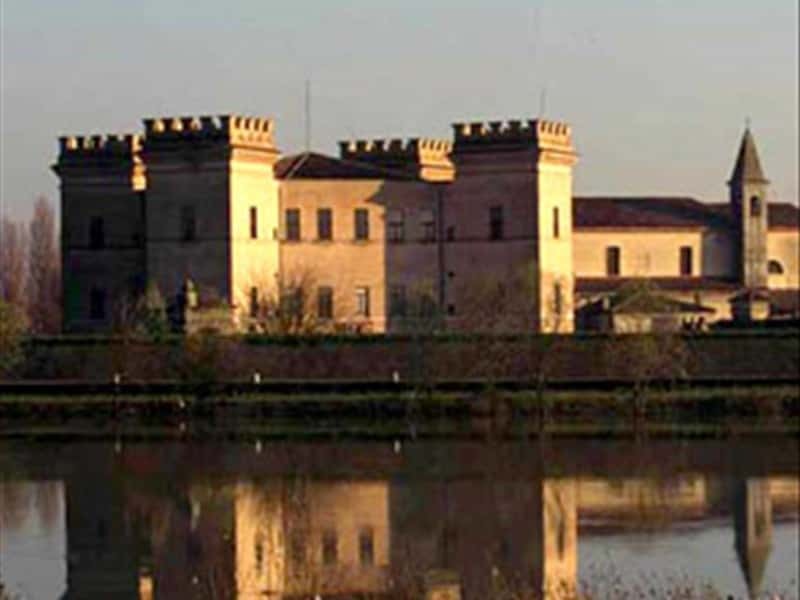 Under the Este rulers of Ferrara, Mesola flourished economically, reinforced by the construction of the port of Alcina, of an imposing castle and the land reclamation from the waters of the river. After the death of Alfonso II d'Este, who left no direct heirs, the territory was annexed to the Papal State. The castle and the fief remained under the domain of the Este until 1771, when they passed to the House of Austria, in dowry to Beatrice d'Este and her husband, Archduke Ferdinand Karl of Austria. - the Fossil Dunes of Massenzatica, located at a few miles from Mesola. It is the most important example of a Pre-Etruscan dune system and represents the last relic of a geo-morphological structure that characterized the landscape, in those ancient times, in the Lower Po Plain. This town web page has been visited 19,080 times.